Stop losing sales from customers who don't have full payment at the time of purchase. 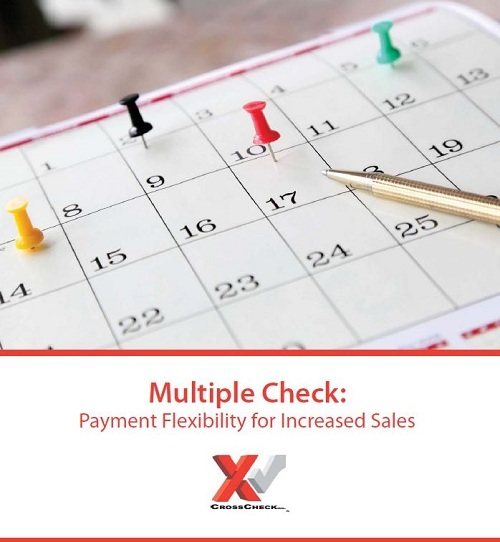 Multiple Check offers customers a flexible payment option. "Multiple Check can lead to more vehicle service orders -- and more profit ... It's work that would have been denied because our customers didn't have the funds."